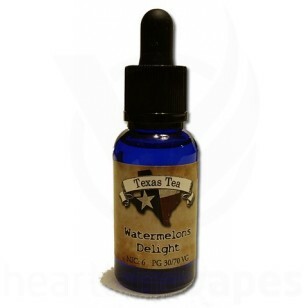 "A fruity tropical blend with a twist of kiwi emboldens this melon flavored juice. Smooth, rich in flavor and sweet after taste will make this your new all day vape. Pick up a bottle today and find out why some of our customers swear by this juice and will only vape this flavor and nothing else."